The Sims Mobile: Harvestfest Event Has Started! The brand new event for The Sims Mobile has started! The event will start on November 15th at 10AM PT but doesn’t say when it will end? 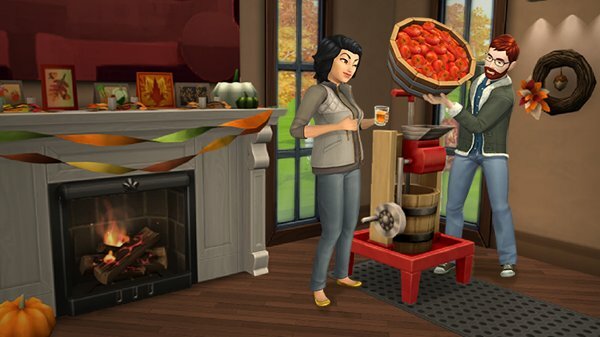 But don’t worry since you can unlock a brand new relationship story and a delicious pie rack for your game so good luck Simmers.